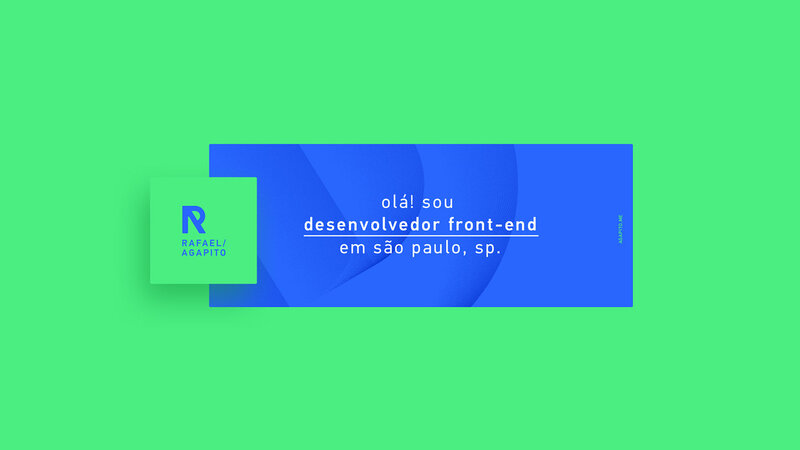 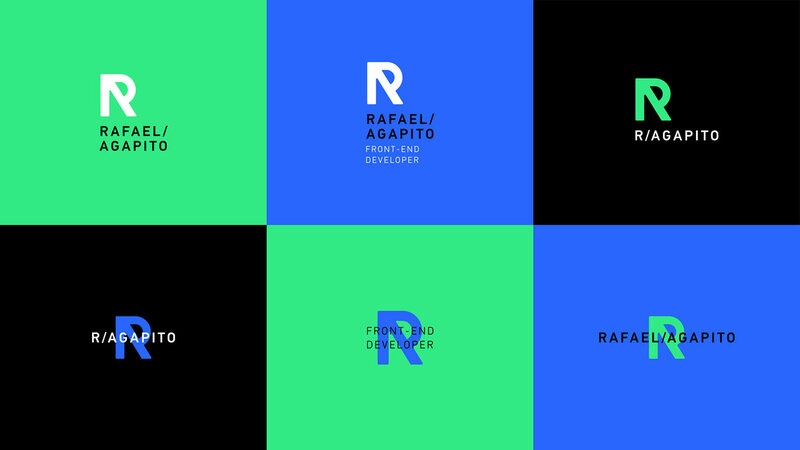 rafael is a front-end developer, in são paulo. 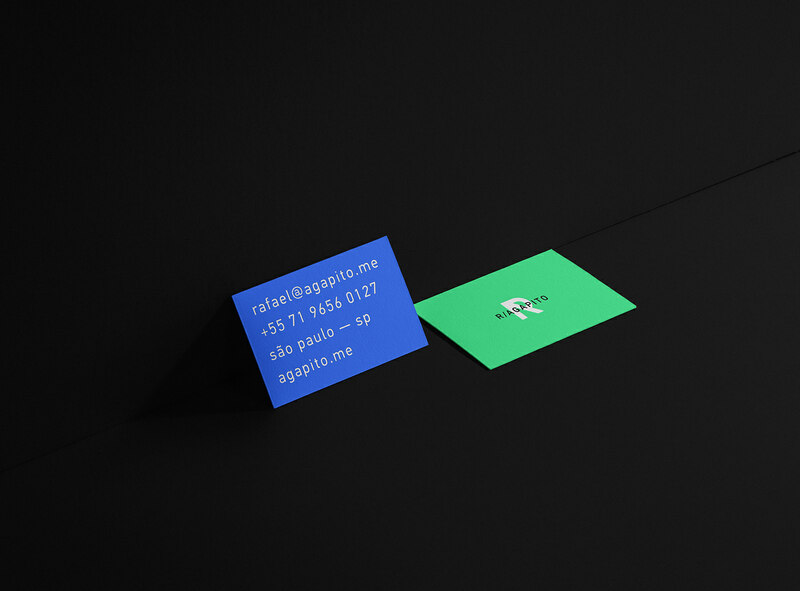 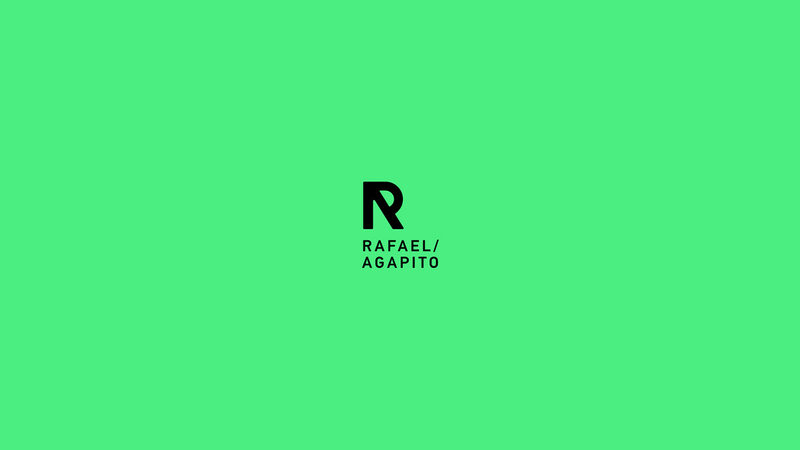 he came to me needing a visual identity that would transmit technology, modernity and simplicity in order to communicate his works, skills, and portfolio to position himself in the brazilian market. 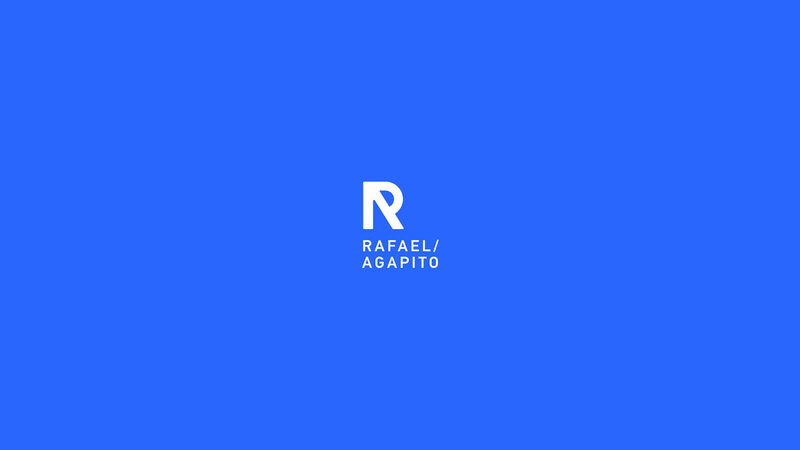 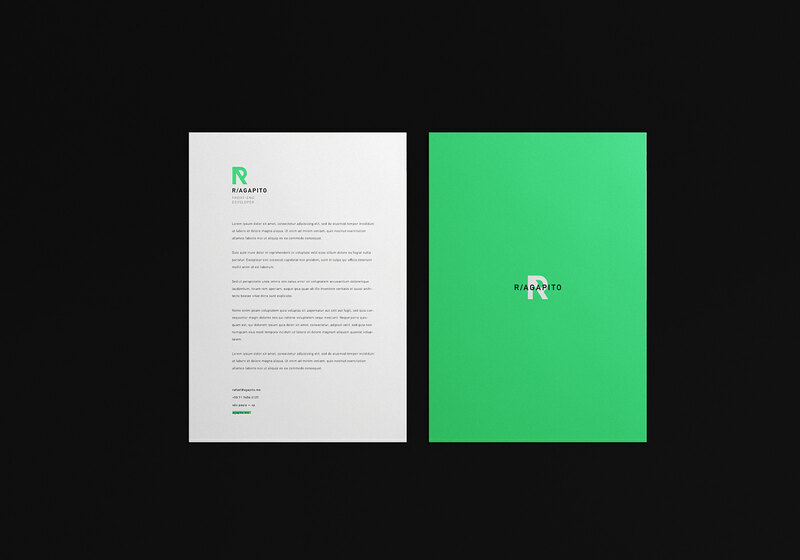 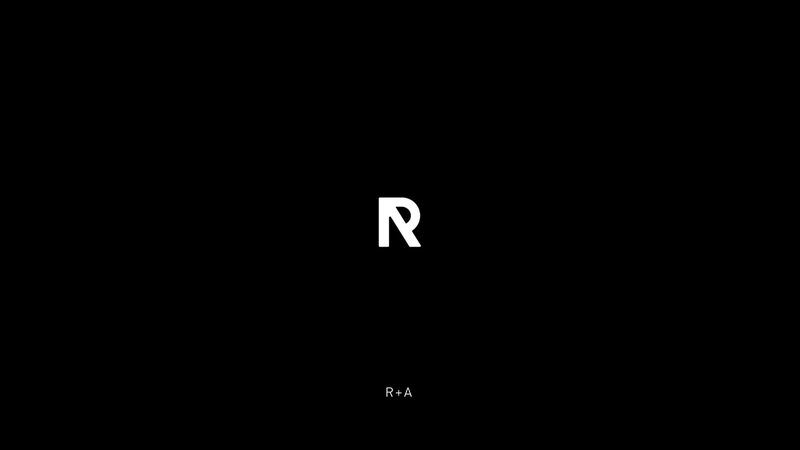 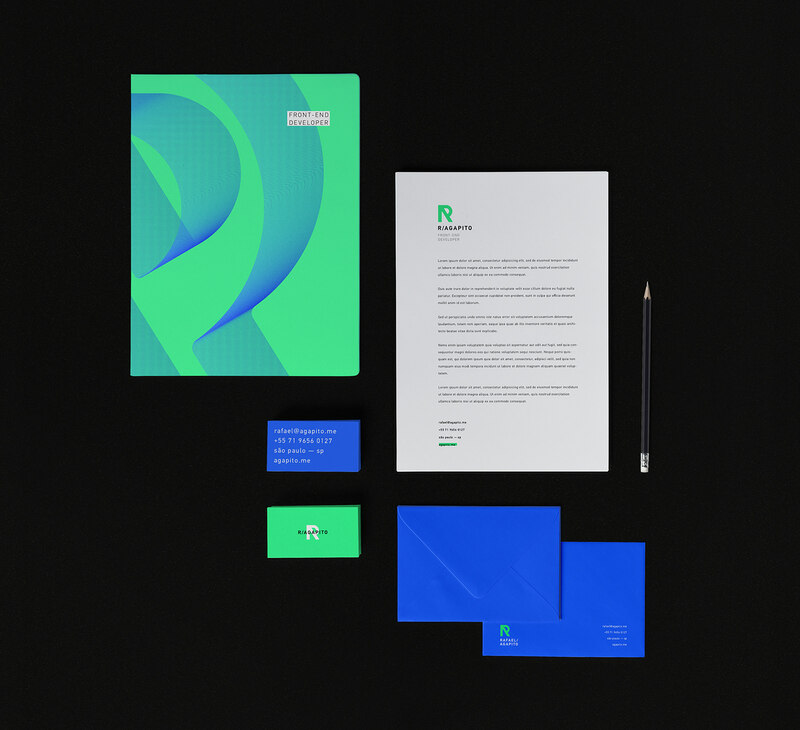 my solution was, thinking of simplicity and modernity, to assemble a monogram containing the initials of his name (R + A) and to communicate through colors, typography the technological values that the brand has. 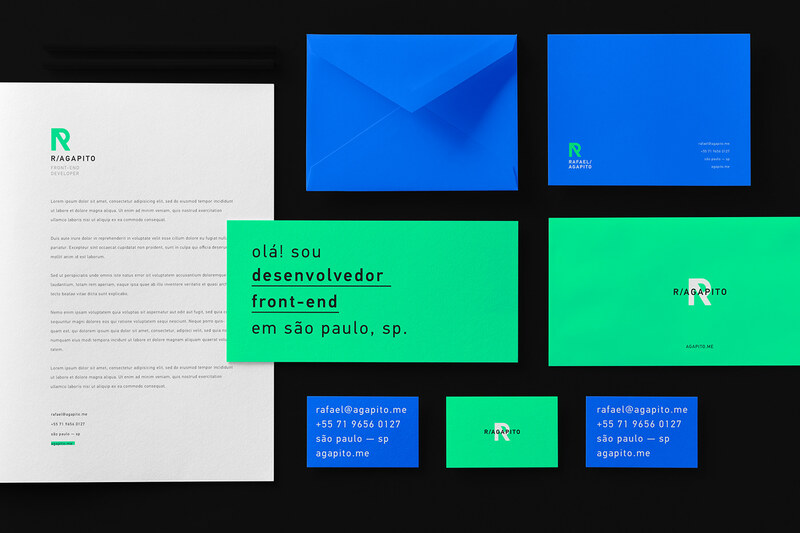 the result it was an identity with variations of lettering, according to the responsive needs and thinking in the future with regard to market positioning.